We strongly believe in authentic, fresh products. We are a family-owned company and have been growing tomatoes for many years. 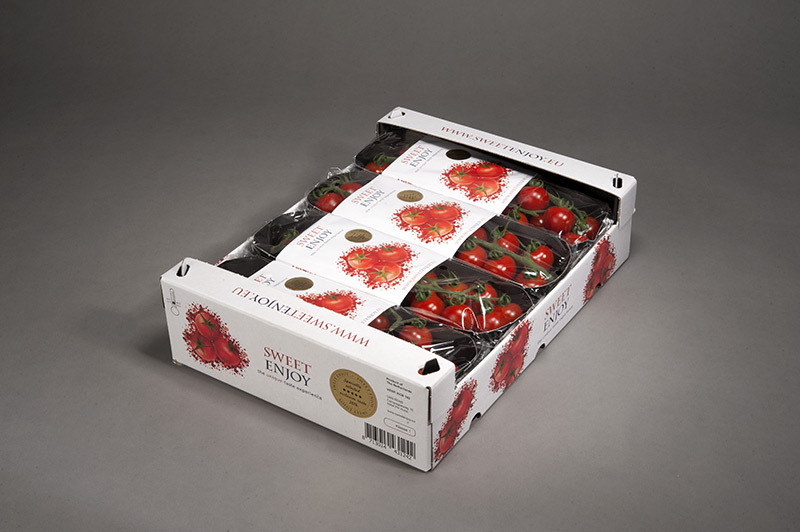 We are passionate about our products and work closely together to supply delicious fresh tomatoes every day to Dutch and international companies. Our convenient location near the border allows us to easily transport our products to Germany and the rest of Europe. We specialize in supplying tomatoes with exceptional quality and taste. Because we harvest our products daily and send them on their way as soon as they are harvested, they can be stored for longer. We grow two types of tomatoes: the Enjoy tomato which weighs 110-120 grams and the Sweet Enjoy tomato which weighs 12-14 grams. 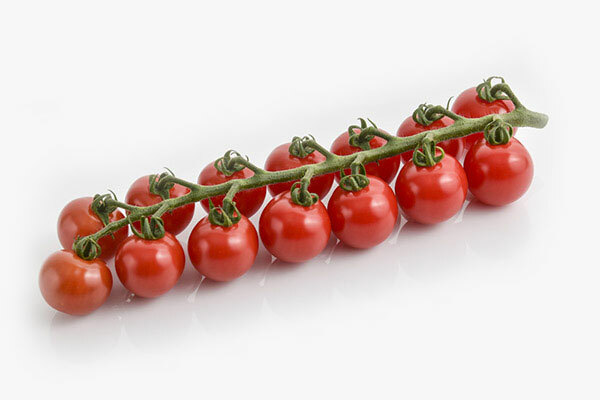 Sweet Enjoy is a delicious vine cherry tomato with a sweet taste and a good bite. A vine-grown tomato can be stored for longer because the green ends of the vine retain a small amount of water. That is why we prefer to supply vine tomatoes to guarantee the freshness of our products. 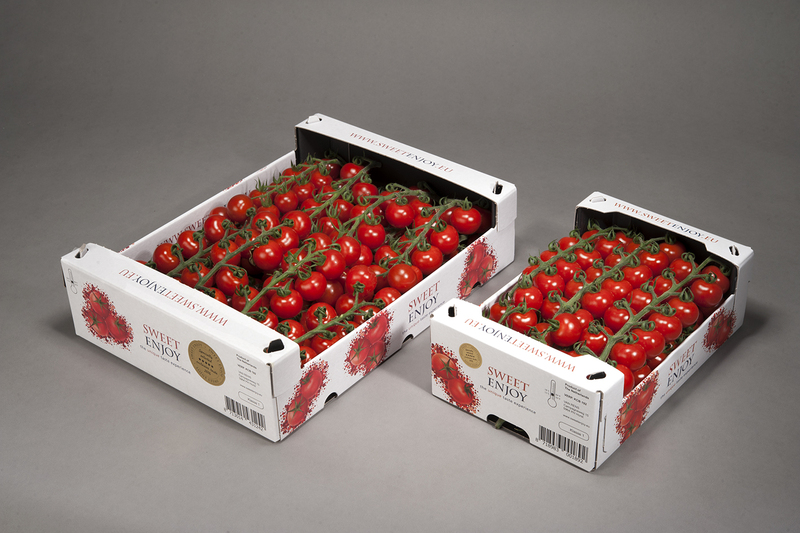 We supply our freshly harvested tomatoes in all kinds of packaging and quantities, from small to large.